Hey~ I'm sure you've already knew about the famous cosmetic called BB Cushion. I believe the first one who started the trend is korean brand. 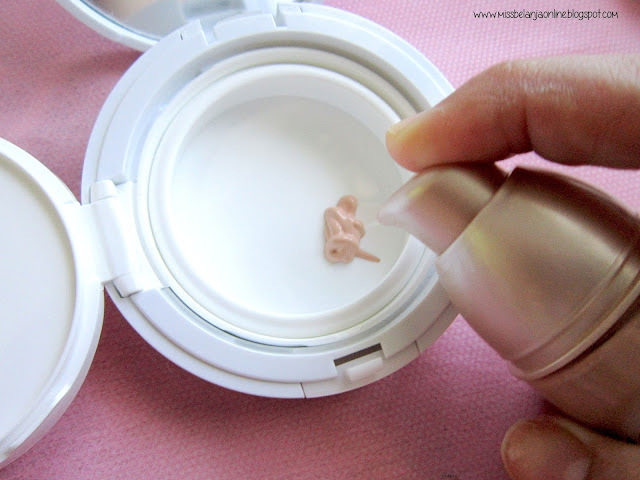 Even my very first BB Cushion is from Laneige. 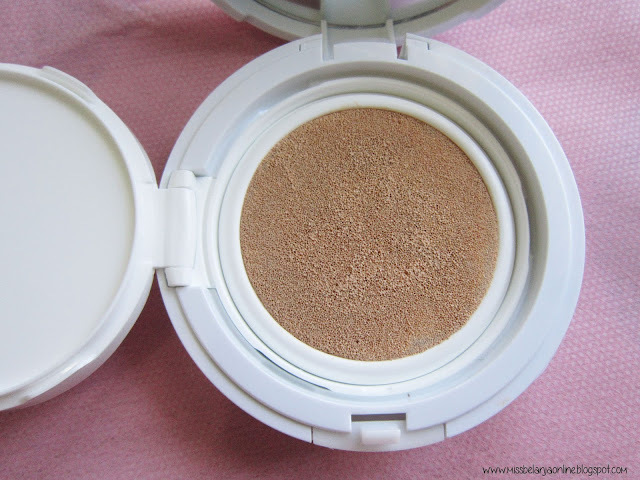 But, nowadays many other brands also have their own BB Cushion. 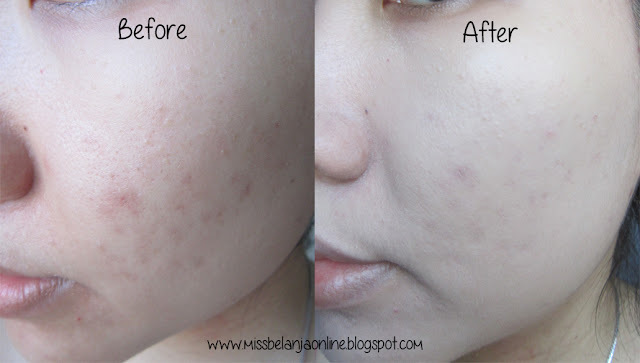 Some drugstore brand like Maybelline and L'oreal also have BB Cushion Product. This is how the set looks like. 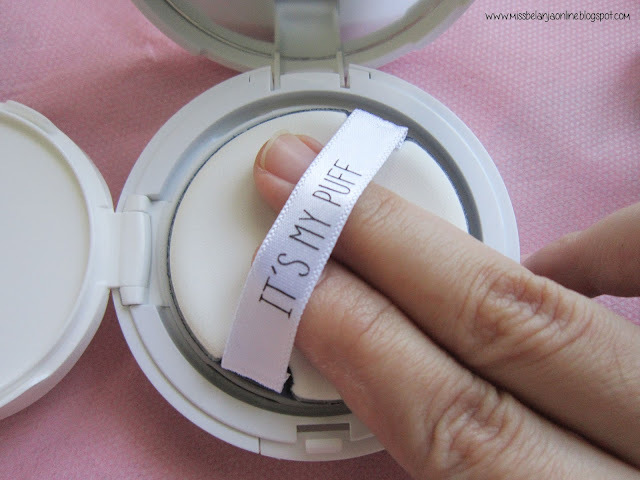 It contains a cushion case, inner container, and also puff. 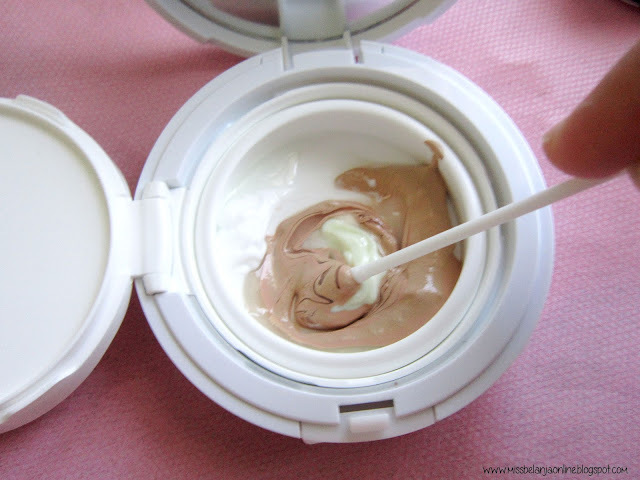 The inner container can be separate from the case so you can change it with another container. 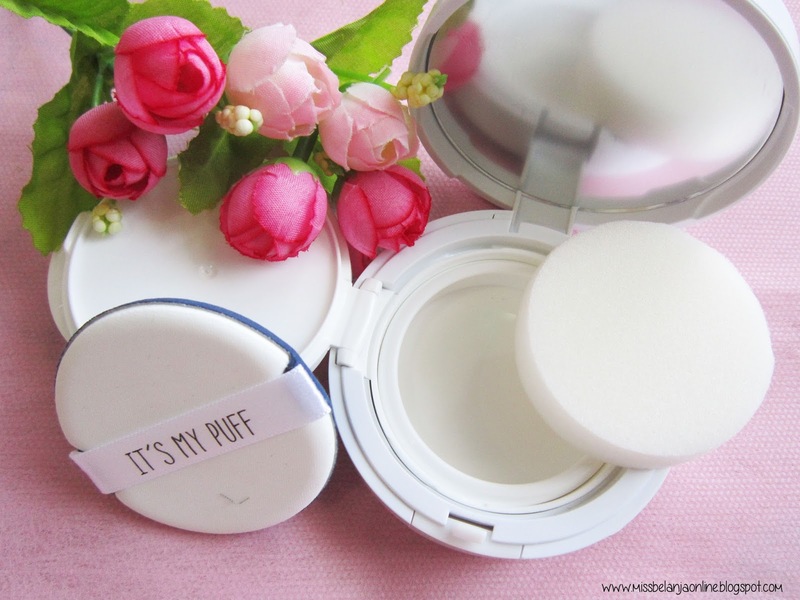 The size is slightly bigger than my Laneige BB Cushion, so I think not all cushion container will fits the case perfectly. I personally love the design of the case. It comes with 2 colors, black and white, but I prefer white because it is my favourite color. 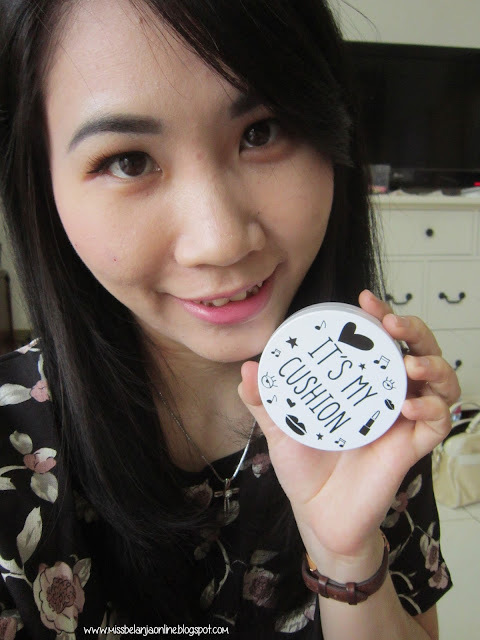 The design looks so personal and whenever I hold it, its like "Hey this is my cushion and it's better than yours!" lol. Let's start~ PS: Don't forget to sterilize everything before you start working! Mix all the ingredients into the container with cotton bud. I don't have exact measurement since I just put whatever amount into the container *lol* but, I heard you must fill at least 1/3 of the container. 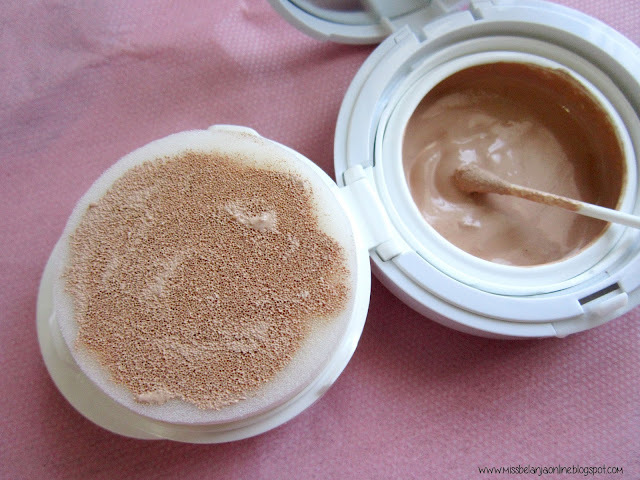 When you think your mixture is too runny, add more BB cream/foundation/concealer. 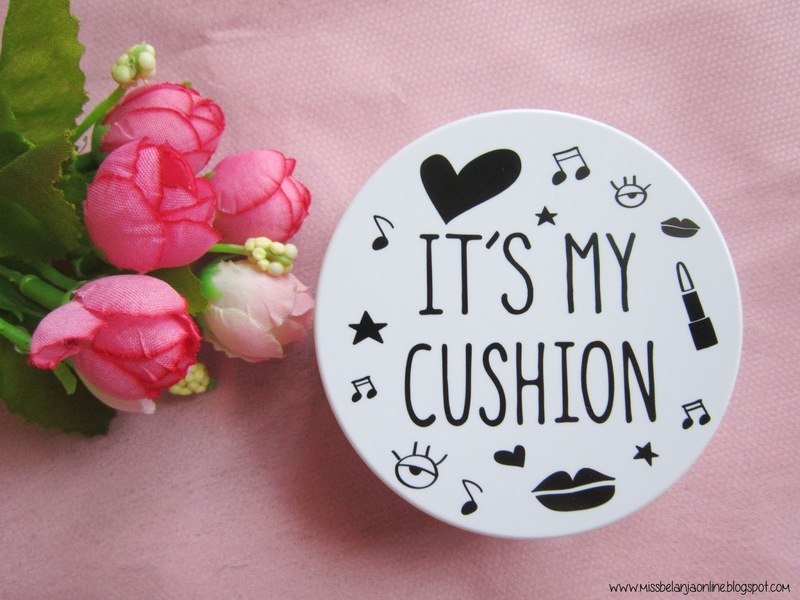 Now let me make a quick review about my new BB cushion! The texture is like lotion, not too runny and not too thick. 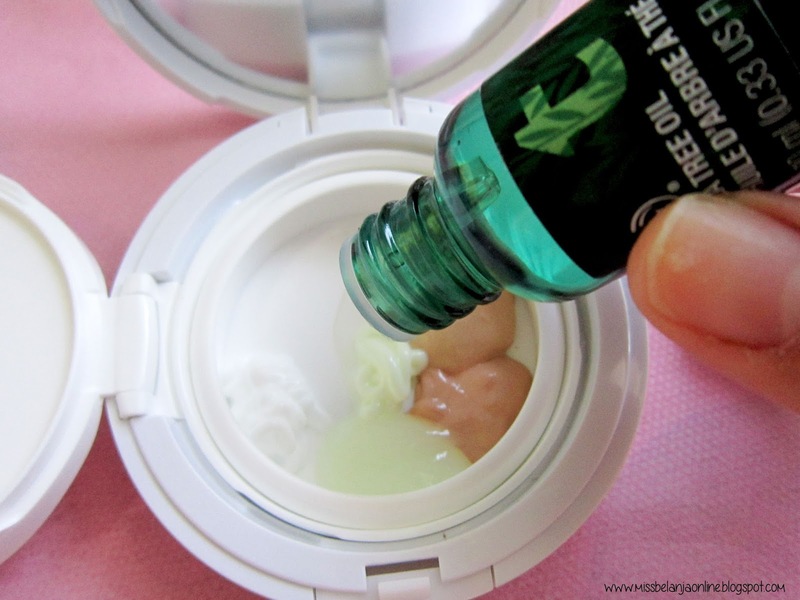 It has a strong tea tree scent. 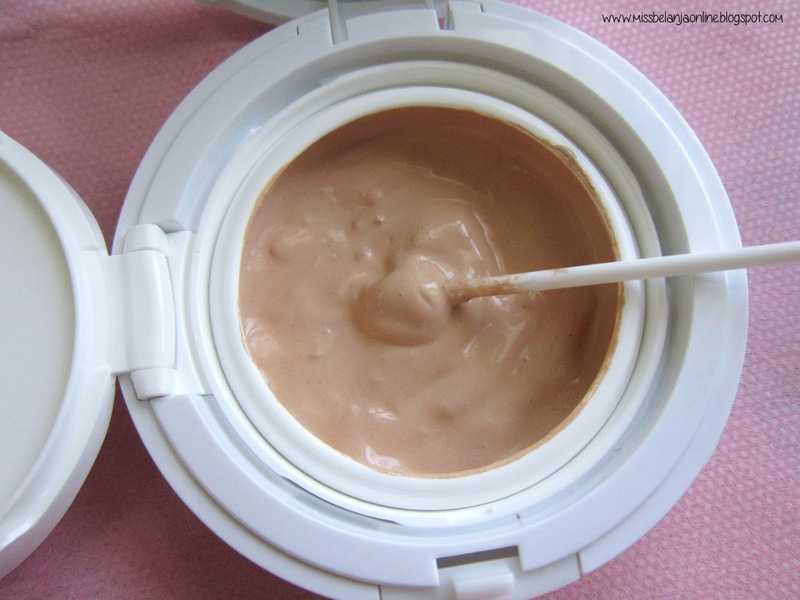 It provides light-medium coverage (buildable). 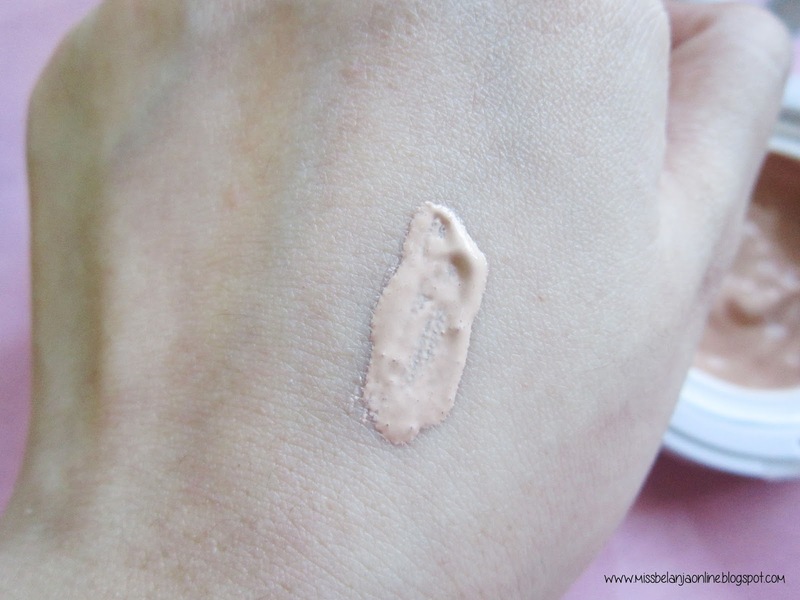 The shade slightly lighter than my skin tone (maybe the effect from the essence that has a good brightening effect hahaha) so I need to use finishing powder to set it. Finish result is semi matte and the oli control is quite good. 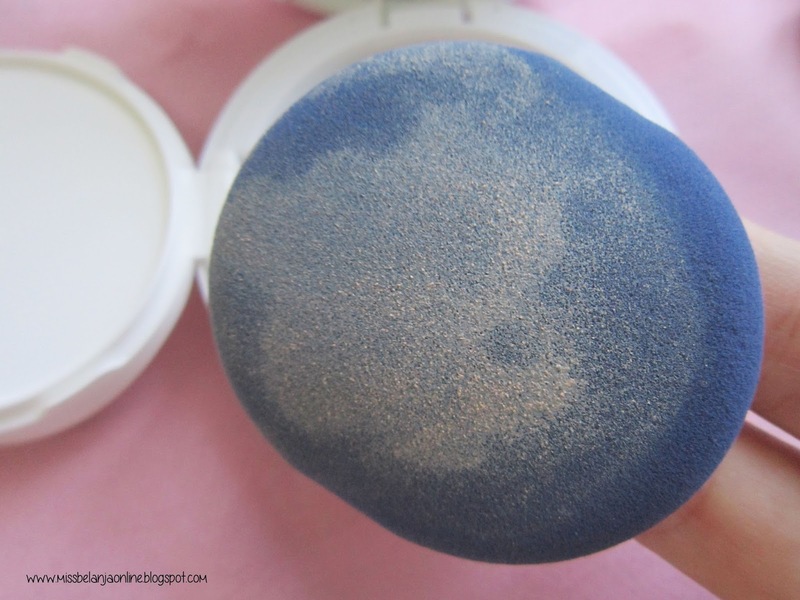 What I love the most is the cooling effect this BB Cushion give. 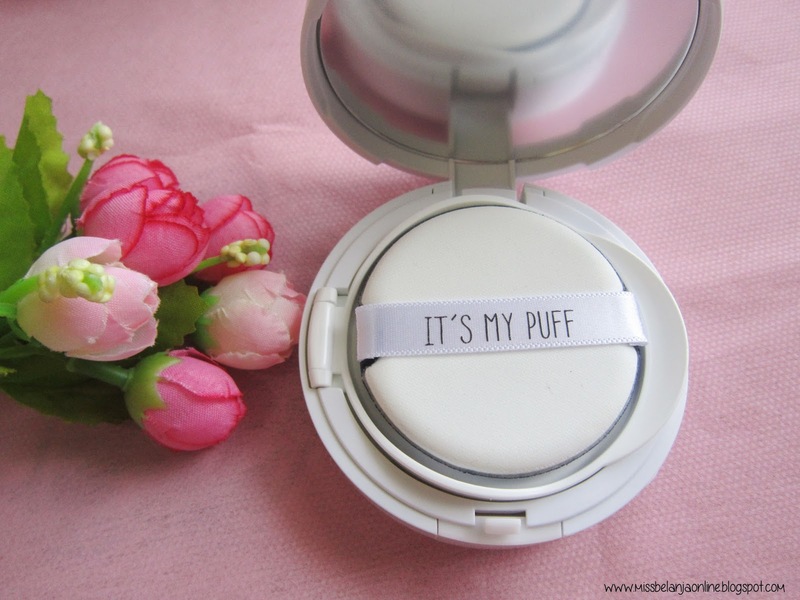 It feels cold everytime I use this BB Cushion, maybe because I put quite a lot tea tree ingredients. So, I have so much fun with this BB Cushion Set, I'm planning to buy more set and play with it again~ Have you make your own BB Cushion? 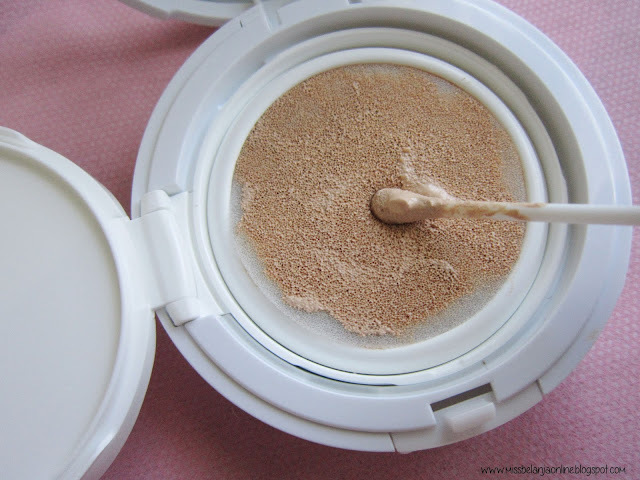 If you have an old BB Cushion, you can always wash it and sterilized it and then make your own BB Cushion. 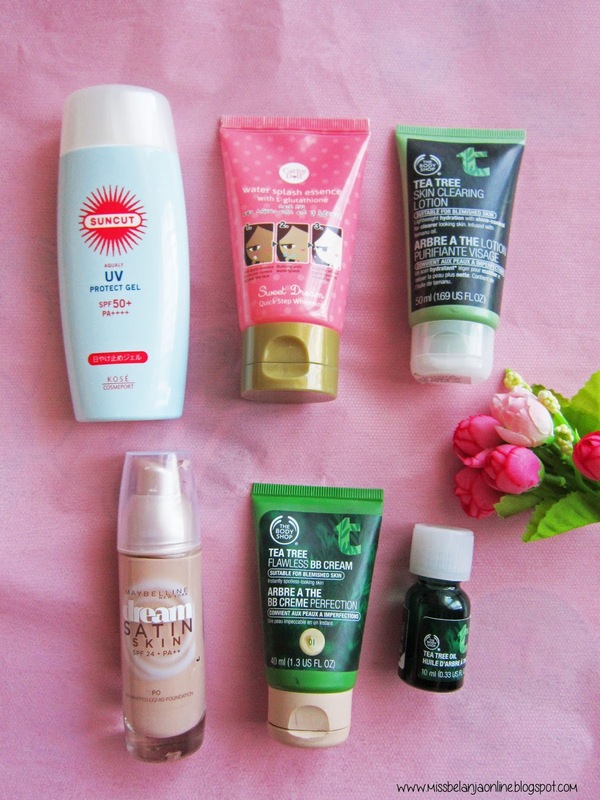 Pingin juga deh bikin DIY cushion:) bisa mix produk favorit. Galau mau beli tempat cushion baru apa nunggu laneige bb cushion habis. ._. 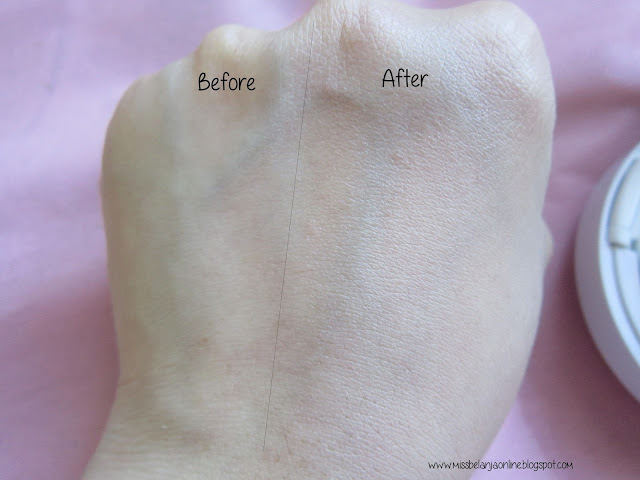 wahh bikin chusion sendiri seru juga, apalagi hasilnya juga bagus, sangat natural..